This year, the title of Children’s Laureate was awarded to none other than Chris Riddell, an amazing artist who has not only touched the lives of children and young adults with his fantastical books, but also entertained adults through his political cartoons in the Observer. 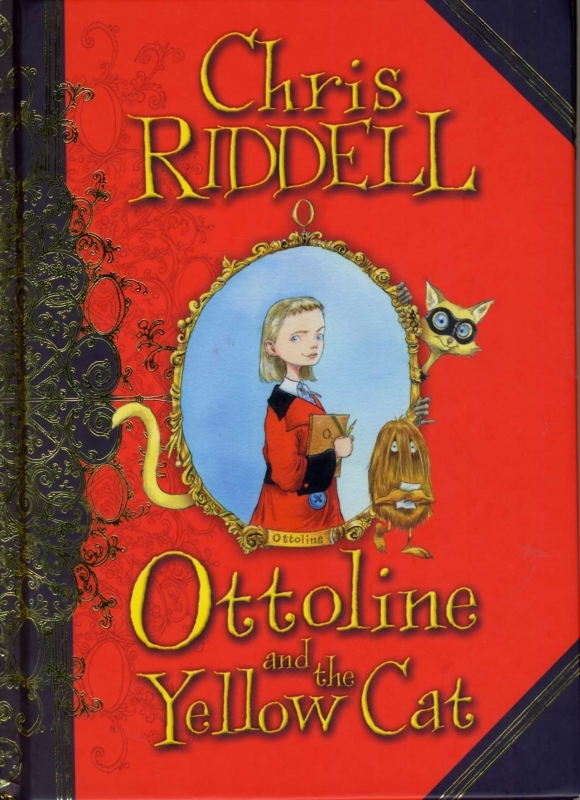 • The Red House Children’s Book Award (Ottoline and the Yellow Cat). Chris has made a commitment to “put the joy of creativity, of drawing every day, of having a go and being surprised at what one can achieve with just a pencil and an idea at the heart of [his] term as Laureate,” and as such, he’s dedicated his Laureate Log to posting one piece of art a day. Ottoline and the Yellow Cat Recipient of the Nestlé Children's Book Prize Gold Award and the Red House Children's Book Award for Younger Readers, as well as shortlisted for the Kate Greenaway Medal and nominated for the Carnegie Medal, Ottoline and the Yellow Cat tells the story of Ottoline Brown, a girl in the care of a creature named Mr. Munroe. 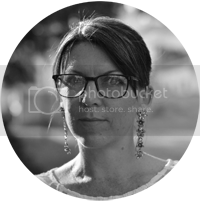 She solves mysteries and keeps collections, and has a diploma in disguising from a school called Who R U. In the book, she and Mr. Munroe work to uncover the truth behind the Yellow Cat. Goth Girl and the Ghost of a Mouse Winner of the Costa Book Awards (Children’s Category), Goth Girl and the Ghost of a Mouse tells the story of Ada Goth, the only child of Lord Goth. 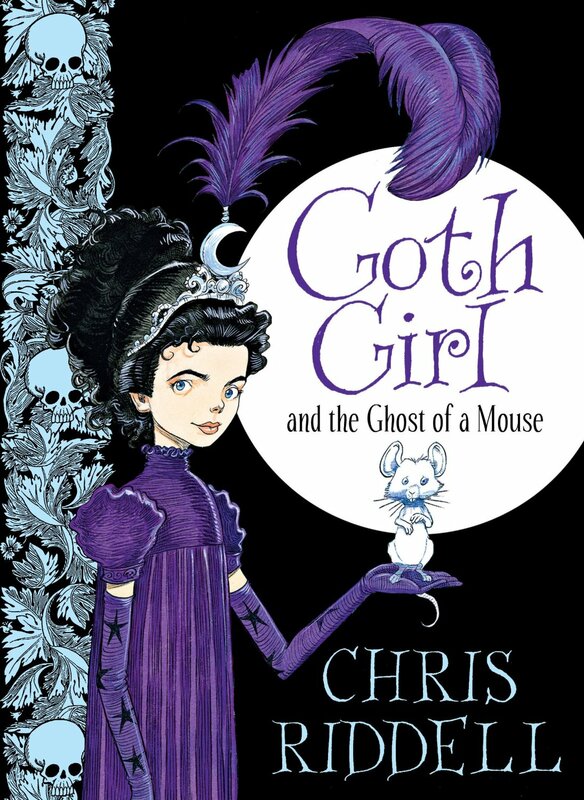 Lonely because of her father’s strange beliefs, Ada finds herself forming an unlikely friendship with William and Emily Cabbage, as well as a ghostly rat named Ishmael, as they “unravel a dastardly plot that Maltravers, the mysterious indoor gamekeeper”. Of course, Chris has also worked on dozens of other books as an illustrator, and his works of art continue to inspire children and adults everywhere. For a list of some of his greatest artwork, you can check this list by The Guardian. 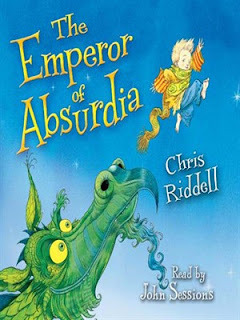 Having grown up on stories like The Phantom Tollbooth, Azalea Holly fell in love with Chris Riddell’s work from the moment she laid her eyes on The Emperor of Absurdia. She’s excited that he’s now been named the Children’s Laureate, and can’t wait to see what he does for children’s literature.